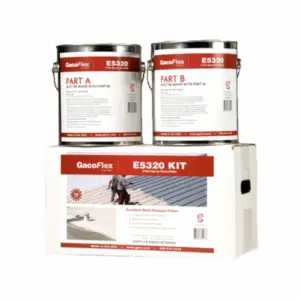 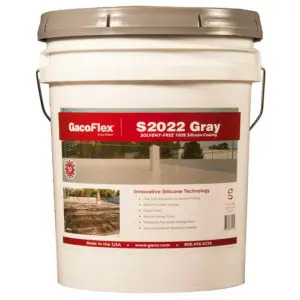 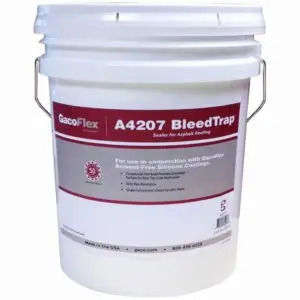 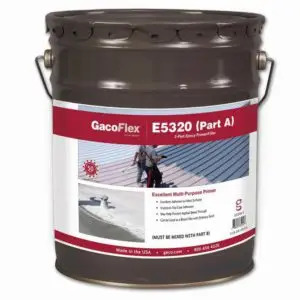 GacoFlex offers HI-PERFORMANCE 100% silicone roof coatings with exceptional clean-ability and whiteness retention; a 5-Year Energy Star Warranty and Labor & Material warranty. 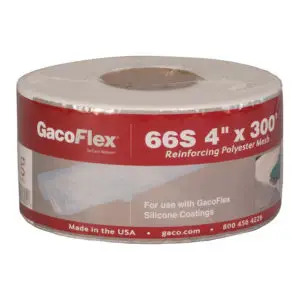 Gaco offers innovative products including GacoElastomeric which provides all the features of an elastomeric, with the added benefits of a Gaco Silicone. 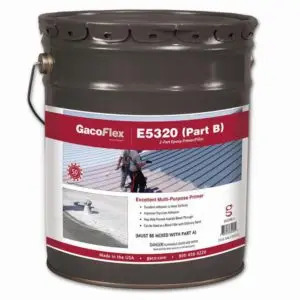 GacoElastomeric is easy to apply to almost any roof surface; it withstands ponded water, remains permanently flexible and is ideal for flat roofs. 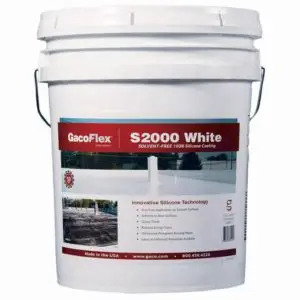 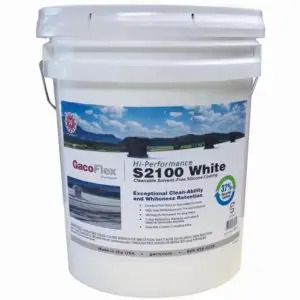 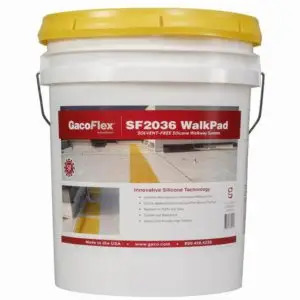 GacoRoof and GacoDeck are easy to use commercial grade products that will help protect your facility and keep it looking great. 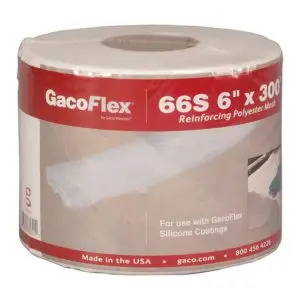 Paint Supply is here to help you get the right Gaco product for your application, Paintsupply.com has a large selection of bulk Gaco products.